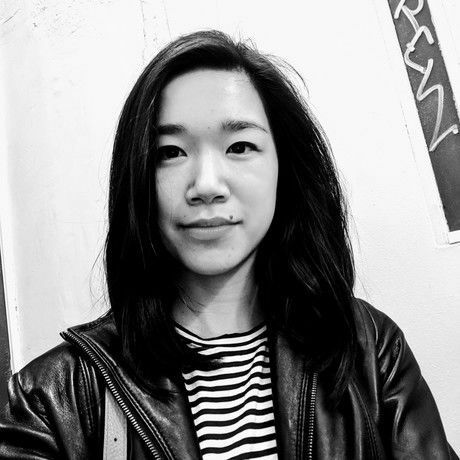 Erin Kim is an artist, writer, and everyday storyteller who often goes by Agnes. She’s a singer songwriter, zine-maker, love letter writer, social media strategist and is currently editing her first print magazine of international love letters (Lettres Mag). Erin Kim is an artist, writer, and everyday storyteller who often goes by Agnes. She’s a singer songwriter, zine-maker, love letter writer, social media strategist and is currently editing her first print magazine of international love letters (Lettres Mag. She studied Media Storytelling at NYU Gallatin and made her photography debut at Yeah, That’s What She Said’s art show this July (yay!). She’d love to be your friend.